A busy time for us at FTA, as no doubt it is for you all as well. A lot of our time at the moment is being spent on some of our larger events which are upcoming – two International Women’s Day breakfasts in Sydney and Melbourne, and our annual Essential Treasurer series in late March, please watch out for these soon. 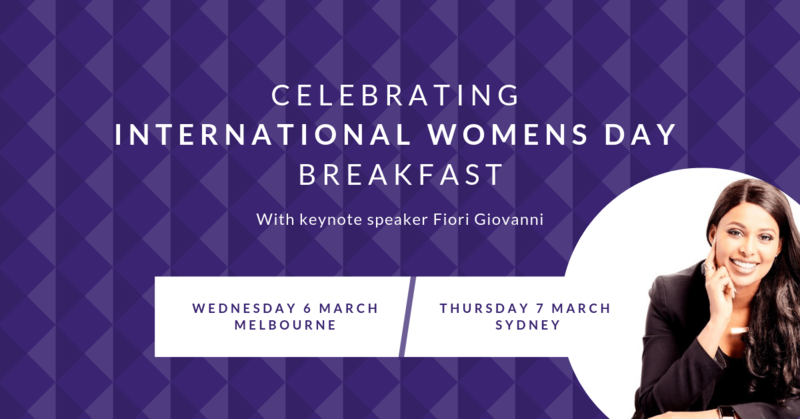 Our speaker for Women’s Day, Fiori Giovanni will be outstanding and will appeal to a wide audience, I hope to see many of you there and make this a must do event each year. We’re also keen to make sure that these type of engagements are not just for Sydney and Melbourne, and continue to work with State Committee’s to see this expand around the country. 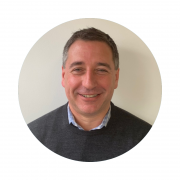 From a CPD and education point of view, the first webinar of 2019 is coming up on Feb 20 with the topic being Valuations. We are also currently working with Deloitte on the Fundamentals of Treasury program and with KPMG for this year’s Treasury Management courses. Planning is also well underway for this year’s Conference in Melbourne, and more information on that will start coming out shortly. Finally, the Board and staff will be spending a day in late February talking strategy, predominantly around our purpose and vision – our reason for existing and how we go about that. This isn’t designed to do a complete overhaul, but rather a review, a tweak and a confirmation of direction. We will share that with you as soon as we can – along with the results of our recent member survey. 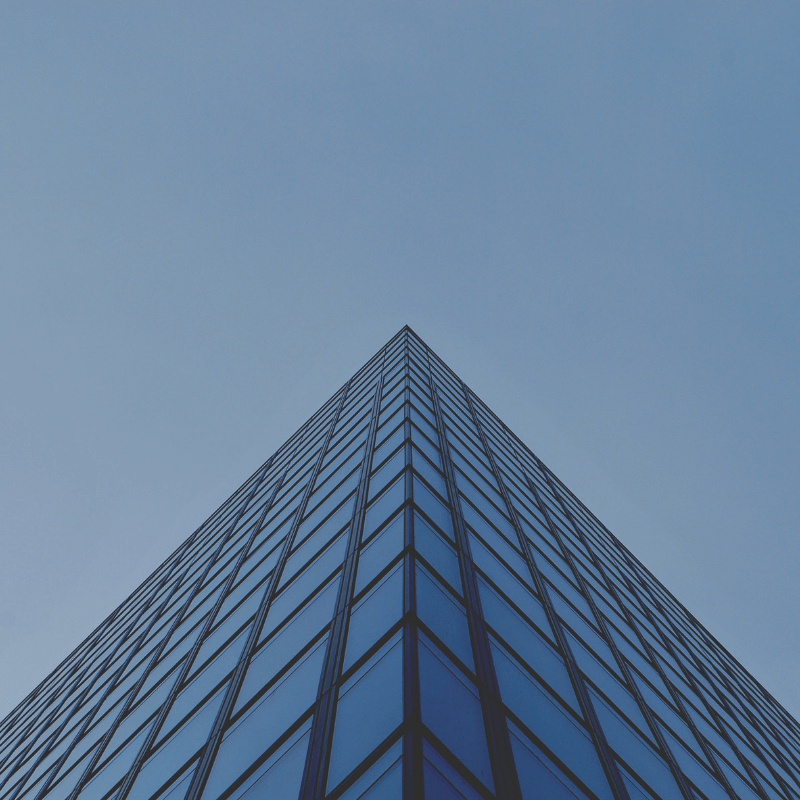 The survey received an excellent response rate and has given us a lot of very valuable information that we can use to guide this purpose and vision discussion. Congratulations to member Shaun Egelton from Blackmore for winning the noise cancelling headphones. 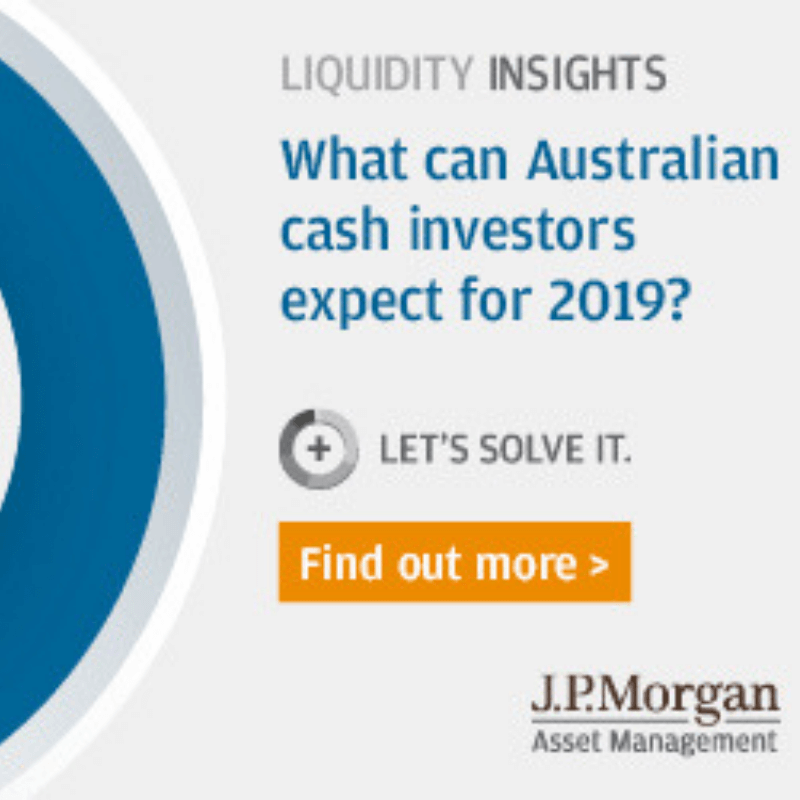 After a prolonged record low, forwards market now see a 50/50 chance of a cut in the overnight cash rate during 2019. However, a weaker housing market and softer consumer demand lower the probability of a Reserve Bank of Australia’s (RBA’s) rate hike. 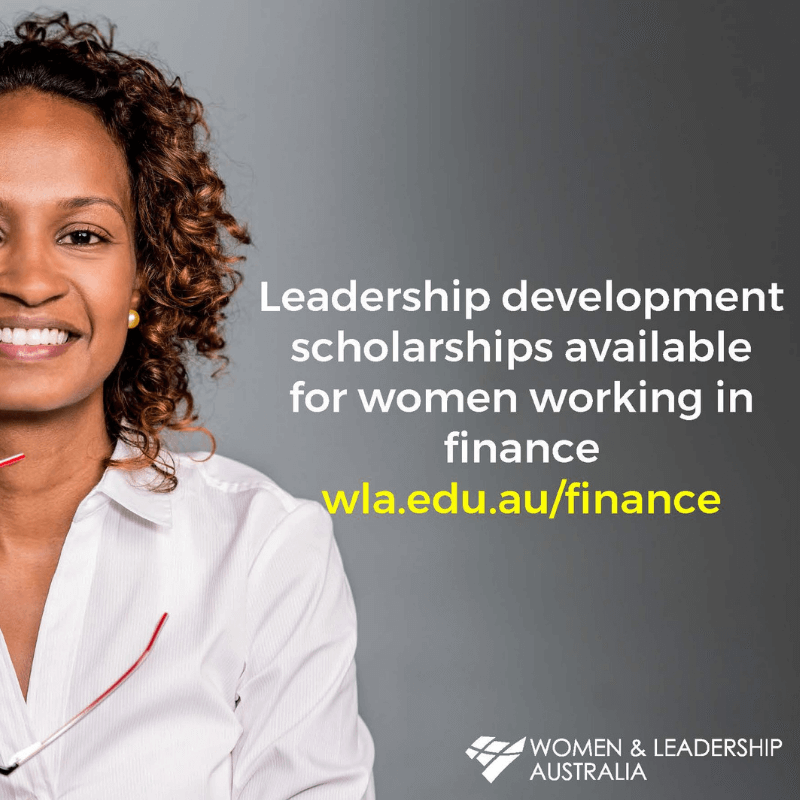 Building on the success of last year’s ‘100 Days for Change’ campaign, Women & Leadership Australia is administering an initiative to support the development of female leaders across Australia’s finance sector. Register your interest by completing the Expression of Interest form by 15 March 2019. 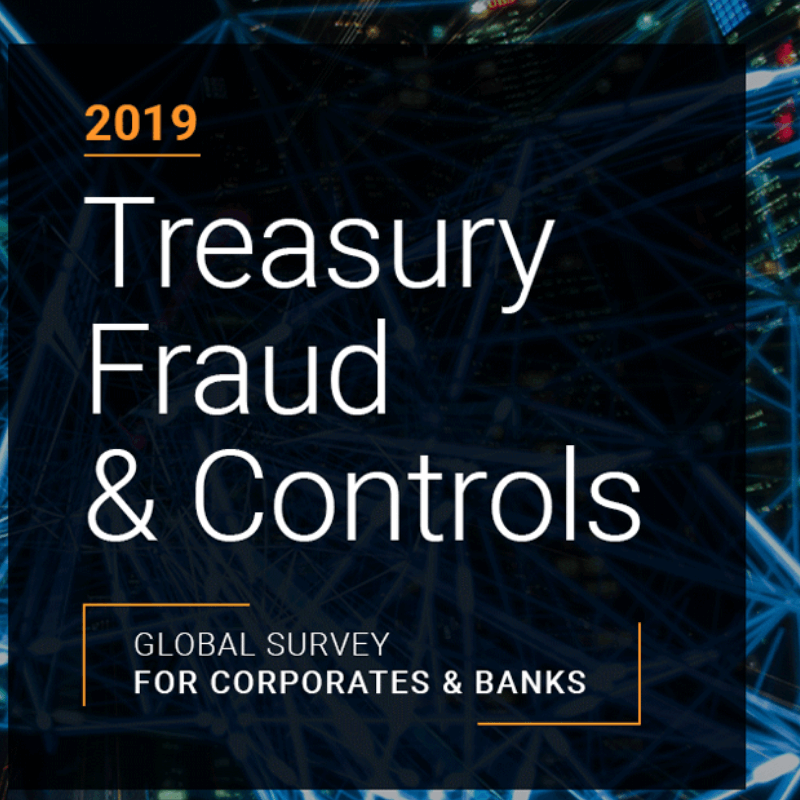 In this survey, treasury and finance professionals were asked questions on topics such as fraud experience, cyber risk management, bank account management and more. The data is compiled annually and used to educate the industry as to how the fraud landscape is evolving.